You didn't hear it from us. 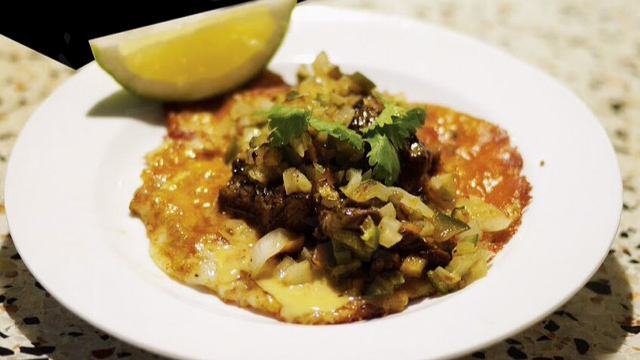 Vengo takes the classic beef-bread-cheese elements of a cheeseteak, and gives them a Mexican twist. The result is a taco with carne asada, onions, cilantro, green peppers, and a cheese sauce on a crisp queso tortilla shell made with cheese and bacon. 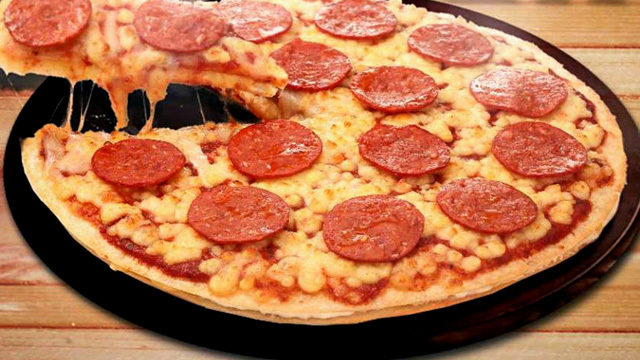 There's more than enough cheese here to satify the strongest cravings! The Vengo Cheesesteak Taco will be available as an off-menu item starting January 27, Saturday. 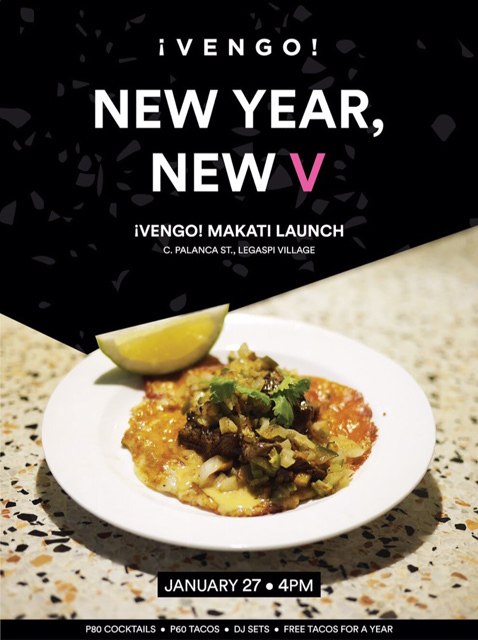 Plus, also happening on Saturday is the grand launch of Vengo: From 4 p.m. onwards, get P80 cocktails, P60 tacos, and first dibs on the Vengo Cheesesteak Taco. 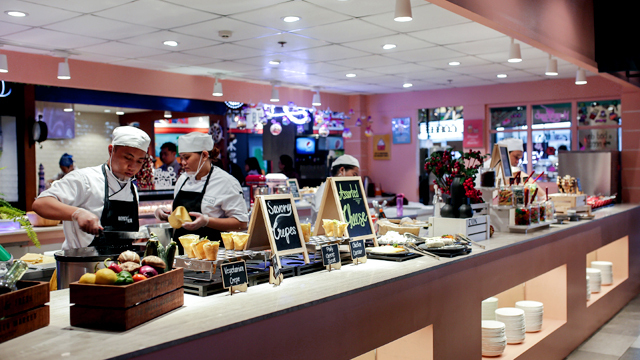 Vengo is at C. Palanca Street, Legaspi Village, Makati City.